Home NABTEB and GCE Official Updates Is NABTEB Result Out? 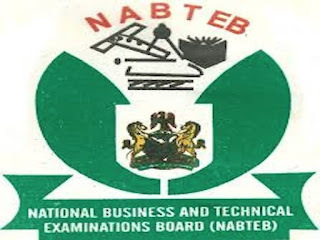 Is NABTEB result for May/June or November/December out? An news will appear on the page to tell you if the result is out or not. if the news dosent show up, enter your checking cards details to confirm. If the result loads, it is out. If not, check again later. Mind you, checking it before the result is pout won't count the number of card usage. The number of card usage status when you're bale to check.